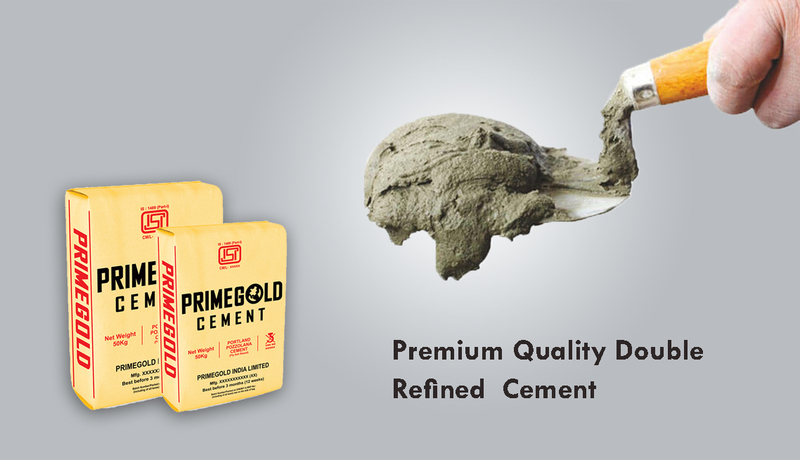 Prime Gold is a pioneer cement Manufacturing and Supply Company in Delhi NCR. 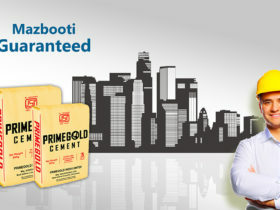 We are among first few cement manufacturing companies in India and have a reputation of supplying supreme quality products to our customers across the nation for construction of roads, bridges and residential structures. 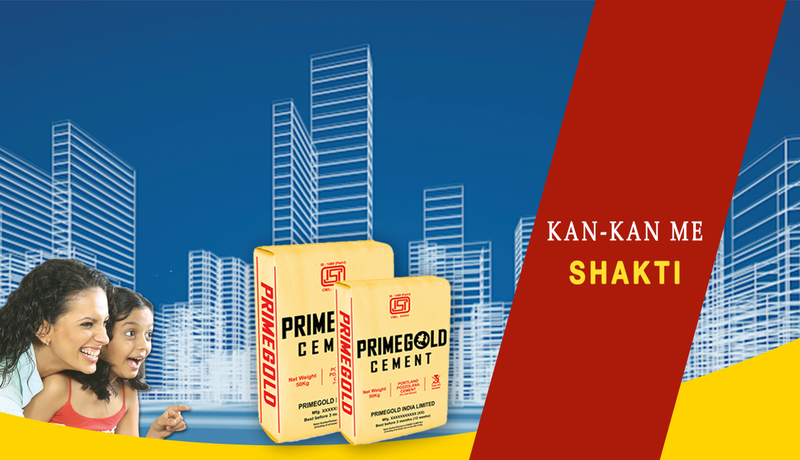 Our remarkable product quality, top-notch manufacturing process along with affordable pricing, makes prime gold cement popular in the industry. 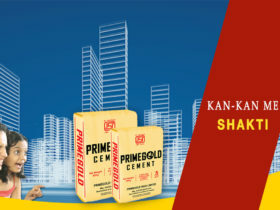 Adherence to strict quality control, efficient processes, usage of high-quality limestone and coal, and through the use of latest state of the art technology has helped us to maintain the reputation as manufacturers and suppliers of supreme quality cement in the market. 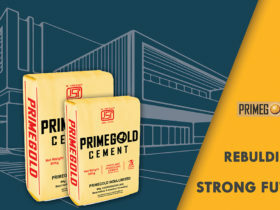 Strong network of cement dealers and distributors across the major Indian location such as Delhi NCR, Gwalior, Tamil Nadu, Kolkata, Jharkhand, Hyderabad, Raipur, Gujarat, Punjab, Andhra Pradesh, and Uttar Pradesh has helped us to serve our customers all across the different regions of India. 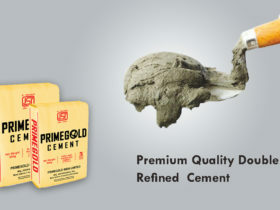 Special care is taken that the quality of the cement is not contaminated post-production and hence the packaging is done in high quality polypropylene/ white paper bags which ensures that there is no seepage while handling the product. 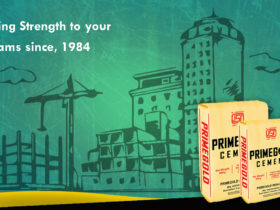 Our high quality cement provides extra strength to the structure. 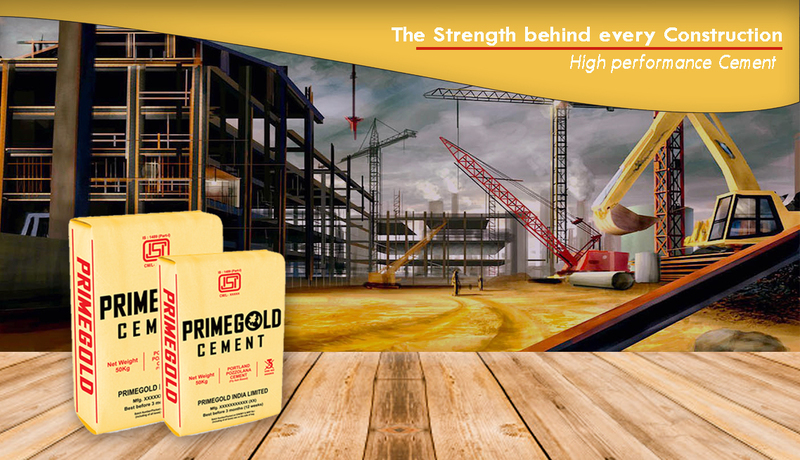 High early strength of structure helps in early removal of shuttering thus saving both time & cost of construction. 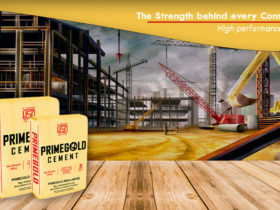 Prime Gold cement is easily available in the market at affordable prices due to our immense dealer network which gives us an edge over our competitors. We guarantee quick and prompt delivery to each and every parts of the country as our manufacturing plants are located diversely across India. 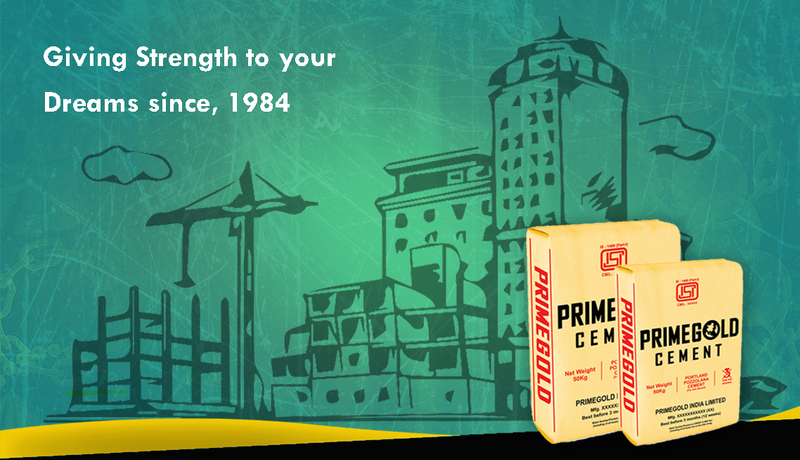 Dense & impervious concrete prevents water seepage and rusting of steel. 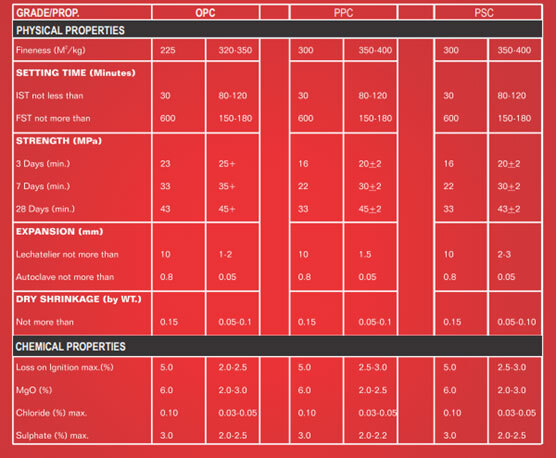 Low expansion & shrinkage properties help avoiding development of cracks in the construction. 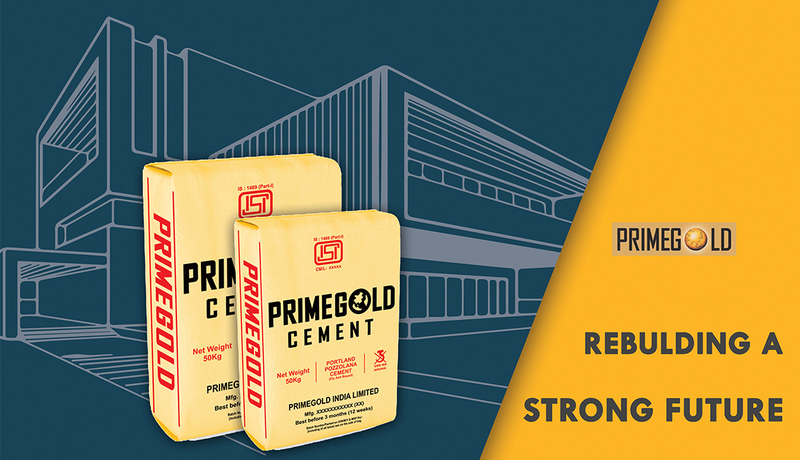 Better bonding properties with construction material like RCC makes construction stronger & more durable. State of the art manufacturing plant aided by advanced quality control consistently delivers quality product. High flexural strength helps resisting crack development due to vibration. 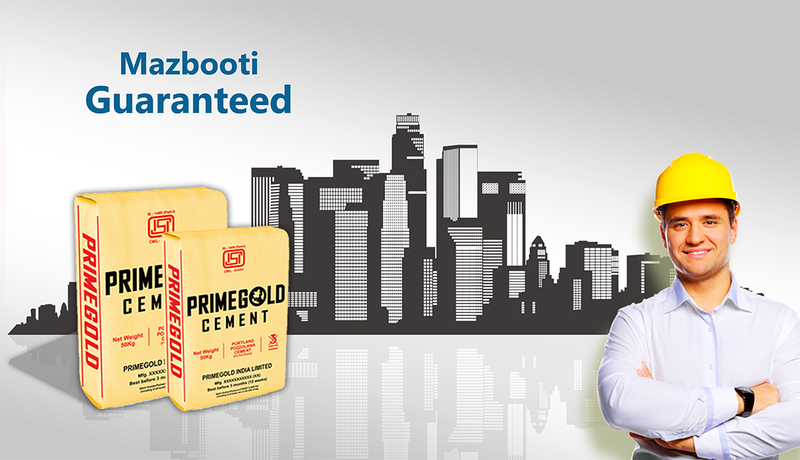 Very high work ability leads to easy application for all types of construction & mortar work.